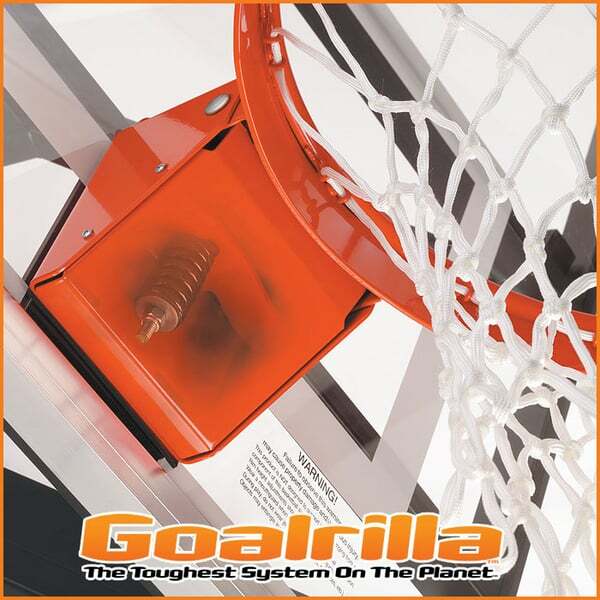 Goalrilla basketball goals became famous in the basketball hoop industry when they first game out in 1985. 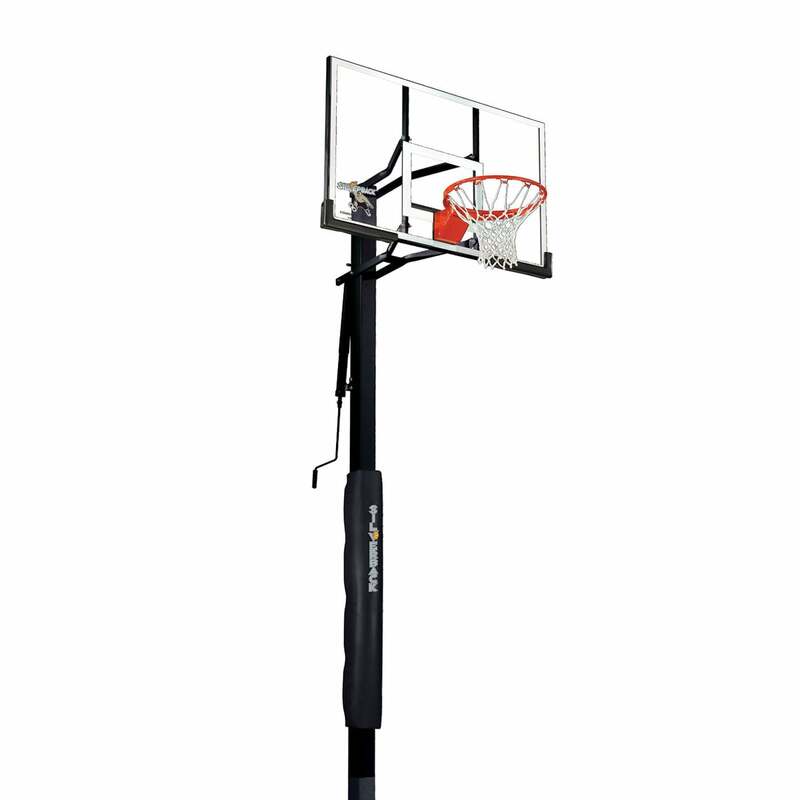 The basketball hoops are professional-grade and heavy duty. They are made so that you can install the basketball hoop in the location of your choice, whether your backyard or driveway, and then forget about them for years, even decades, without the hoop degrading. 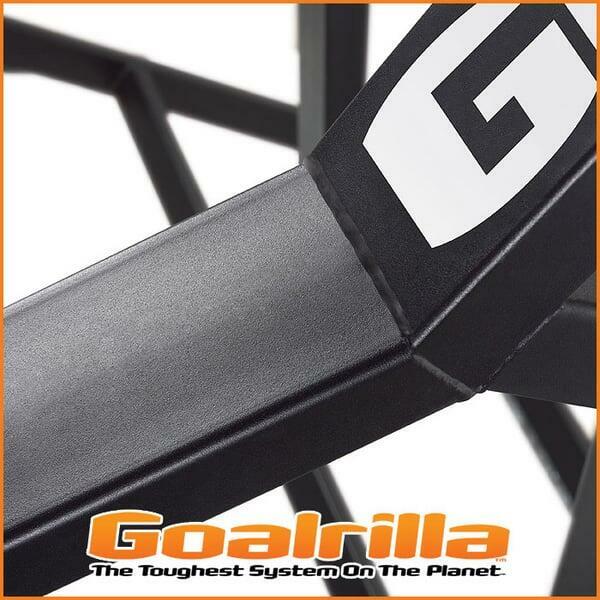 Goalrilla customers are continually satisfied with their purchase, year after year. The SB54iG features a two-piece construction with a breakaway rim, plus backboard pads and pole pads for player protection. The hardware is zinc coated and the steel components are powder coated for resilience with exposure to outdoor elements. 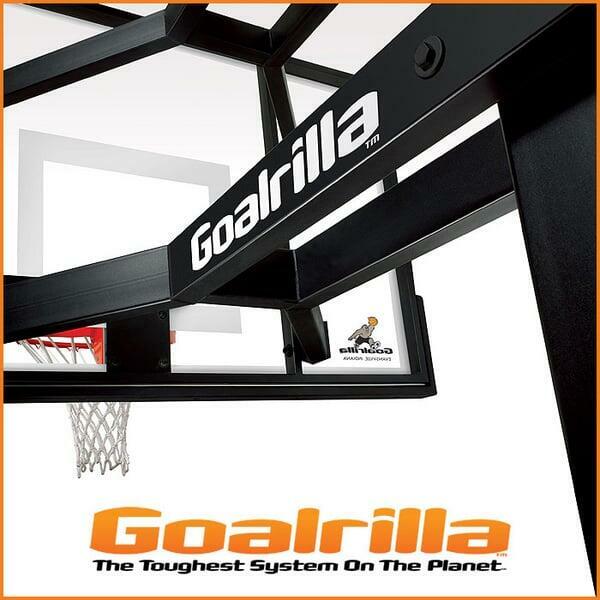 If you’re looking for a lifetime goal, look no further than the Goalrilla offering.